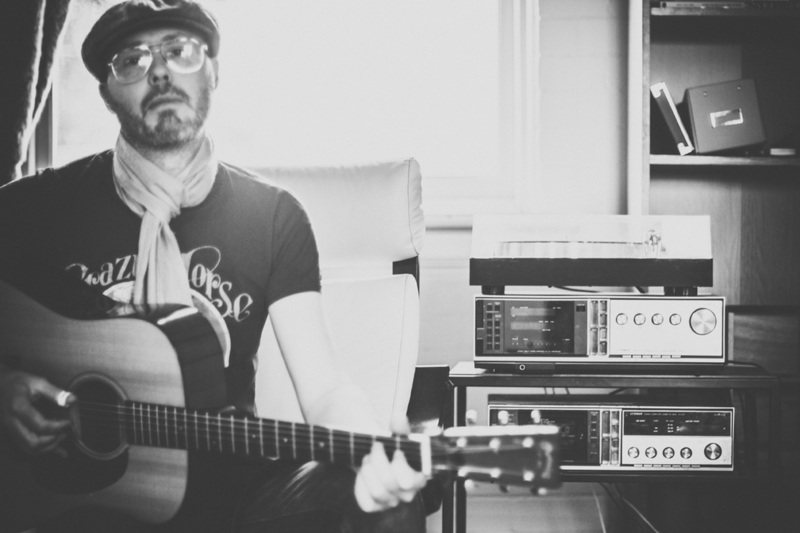 Named as ‘One of this country’s most interesting guitar talents’ by Australian Guitar magazine, Justin Bernasconi is a rarity among guitarists and songwriters. 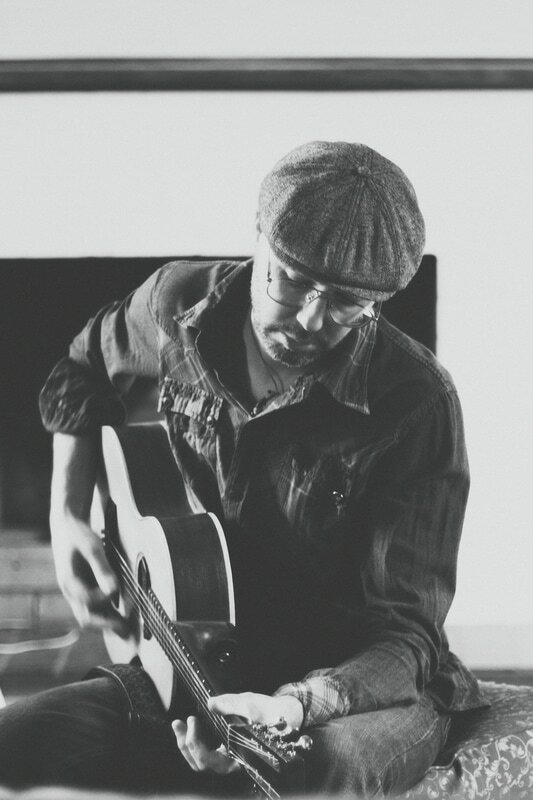 Straddling styles and sounds from the Delta Blues, Appalachian Bluegrass, English Folk and all stops in between, his highly original tunes are infused with exciting and soulful guitar playing. Raised in the small Cambridgeshire village of Warboys - famed for witches and WW2 Lancaster Bombers - Bernasconi was never short of a story to tell. He moved to Australia in 2004, and formed The Stillsons in 2006. The band has released three critically acclaimed albums so far: Circus (2009), Earnest (2011); and Never Go Your Way (2013), the latter being voted ‘Country Album of 2013’ in Rhythms Magazine Readers Poll. Justin's current album Barefoot Wonderland has been embraced by both fans, and critics: it has been featured a whole host of ABC programs, and was described a "Dazzling gumbo of tunes" from Acoustic Magazine (UK). 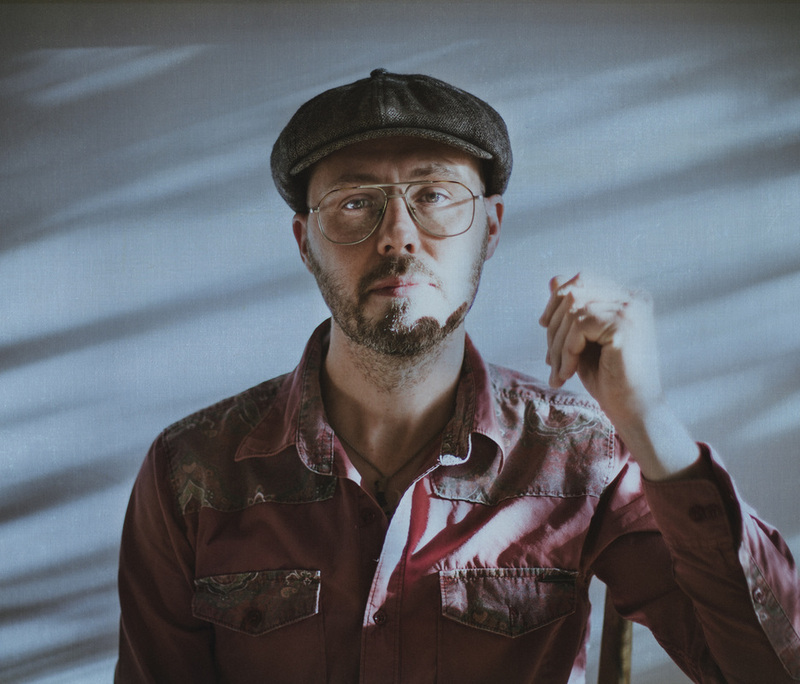 In 2014 he released his solo debut album Winter Pick, demonstrating his love of British and American folk guitar styles, and featuring stories from his childhood in Cambridgeshire. It was described by Australian Guitar Magazine as “a dexterous display of picking that does a stellar job of treading the fine line between guitar showboating and tasteful melodies”. ​Tracks from the album were widely played on AMRAP, ABC network, BBC regional and national radio programs, and the title track was used on the critically acclaimed Australian cinematic release, ‘Wide Open Skies’. 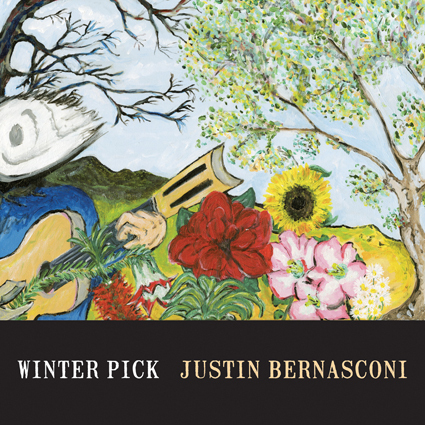 Bernasconi has been touring regularly since, and has performed at multiple folk festivals, including: Melbourne Guitar Show (2016), Port Fairy Folk Festival (2015) and Melbourne Guitar Show, Woodford Folk Festival. His forthcoming album Barefoot Wonderland is due for release in mid May 2017 through Rocket Distribution. To stream Barefoot Wonderland or Winter Pick album contact Cat e: mountainkingmusic@gmail.com for a link. "Makes you feel like your in the room with him"